HELENA – In response to a House-approved bill that would legalize raw milk, lawmakers are considering a bill that would label it and products made from it. Senate Bill 300 would make it so “fresh” or unpasteurized milk and related products would require a warning label for consumers who are vulnerable to bacterial infections. That would include pregnant women, young children or infants. The bill passed the Senate 29-to-21 in February and is now in the House of Representatives. Another bill, House Bill 325, would allow milk producers to sell unpasteurized milk. That bill passed the House 69-to-30 and is now being considered by the Senate. The House Judiciary Committee didn’t take immediate action on the labeling bill Thursday. 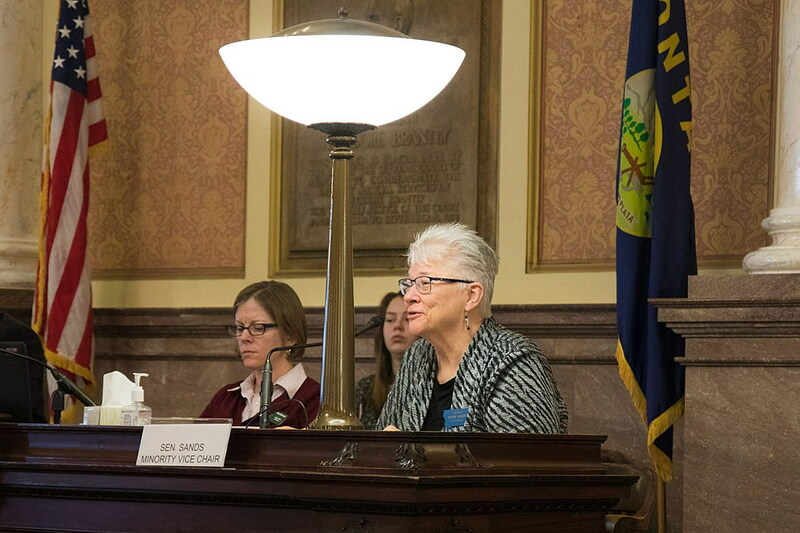 “We’re not quite the same conditions we were 100 years ago when we started pasteurized milk, but the fact of the matter is we like to make decisions based on evidence,” said Sen. Diane Sands, D-Missoula, who is carrying the labeling bill. Sands said the intent of her bill is not to prevent anyone from drinking raw milk, but to educate people who consume raw milk. “As a historian I will tell one of the reasons pasteurization became common was because of the number of deaths of pregnant women and stillbirths related to the consumption of raw milk,” Sands said. There were no proponents or opponents during testimony on the bill. Rep. Dale Mortenson, R-Billings, did have questions about the extent of the labels. “If my wife were to sell cookies at a bake sale that were made from raw milk, would she have to put up a warning sign?” Mortensen asked.